Fungi, Basic Mold Showplate Set, Living is rated 5.0 out of 5 by 1. Plate cultures of 3 of the more common fungi: Aspergillus niger, Penicillium notatum, and Rhizopus stolonifer. Rated 5 out of 5 by ccrob1 from Good demonstration plates. 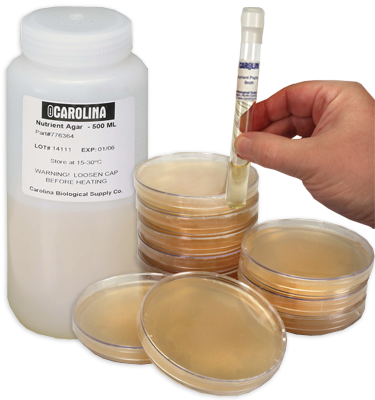 This set is useful for mold demonstrations in lab.